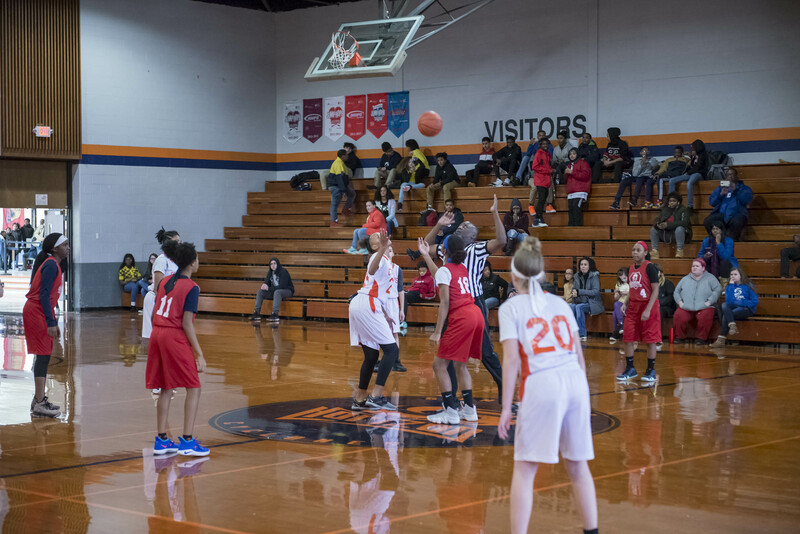 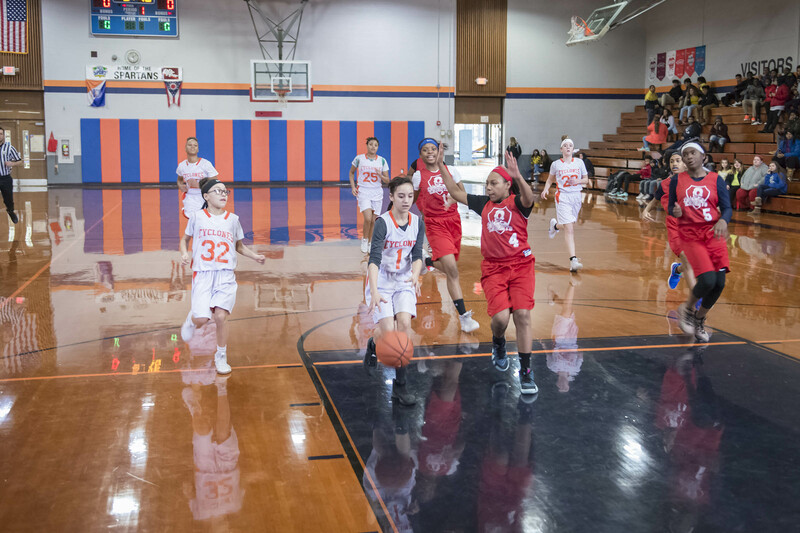 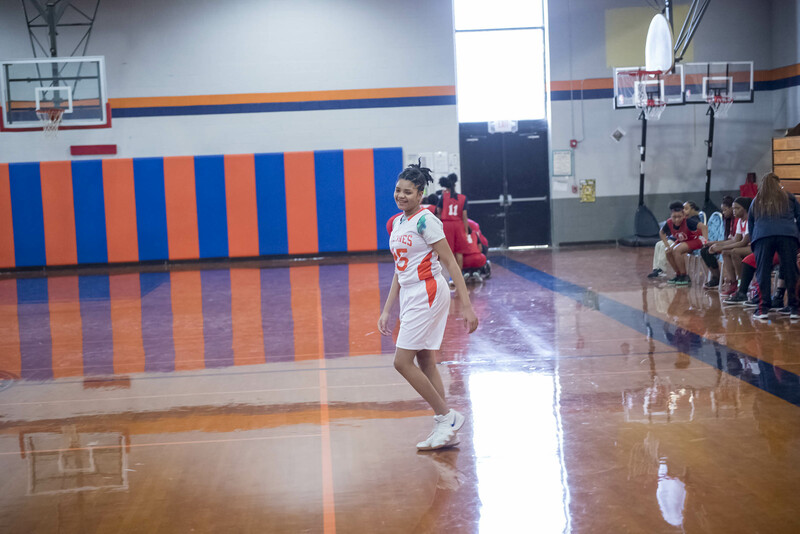 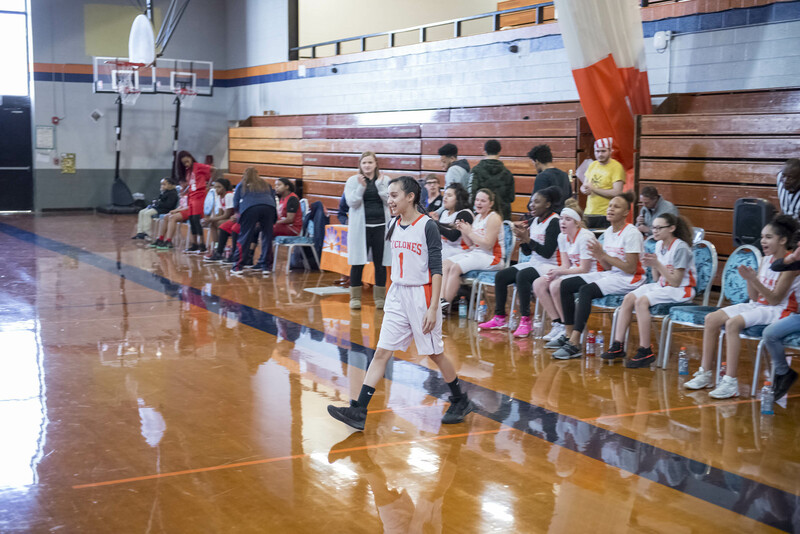 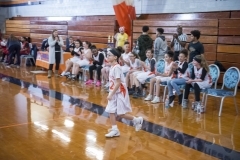 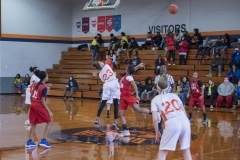 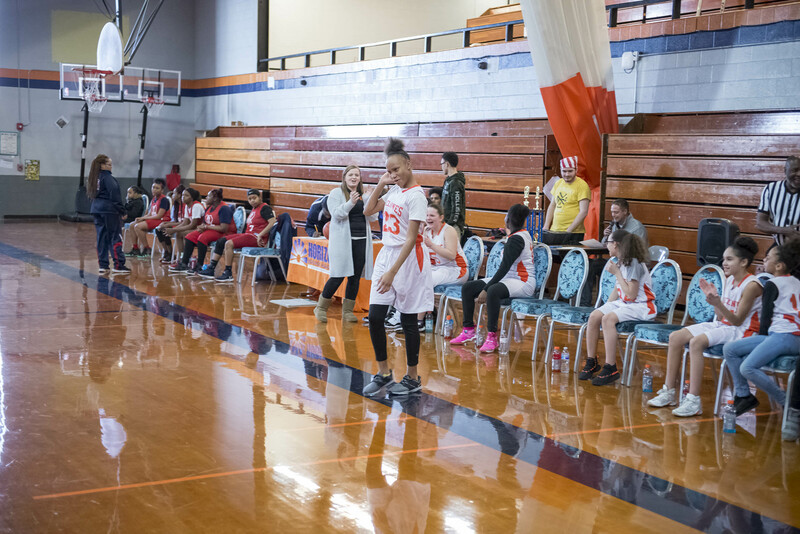 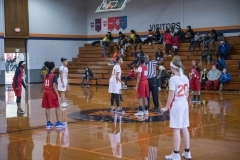 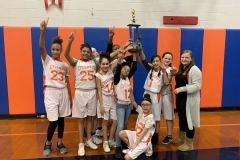 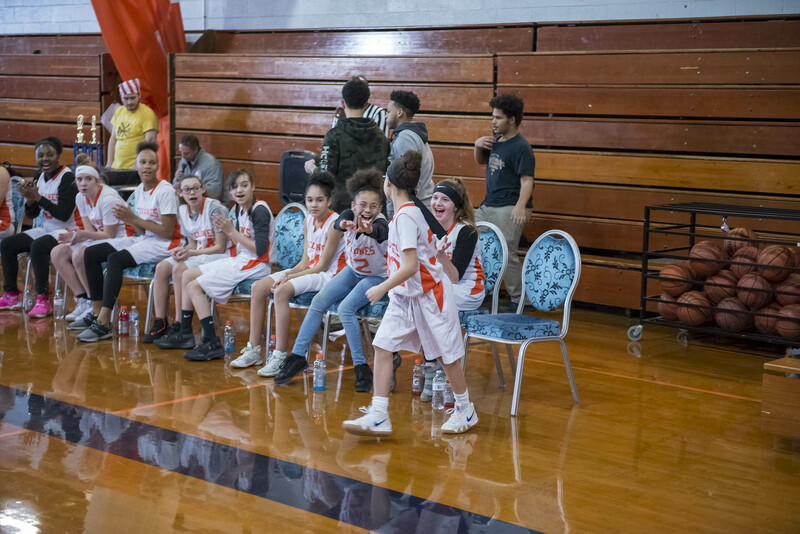 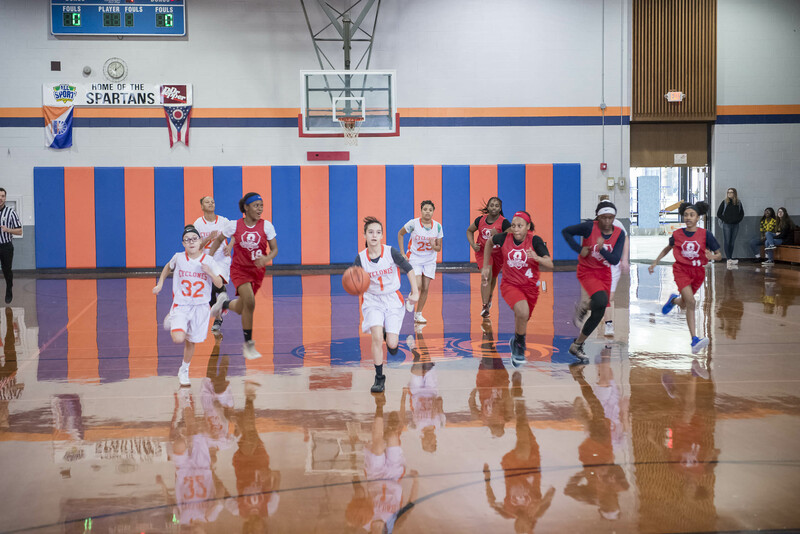 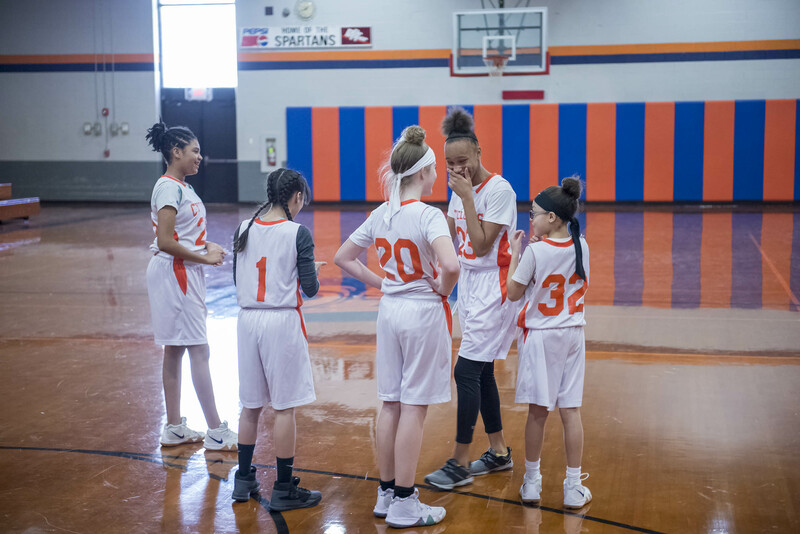 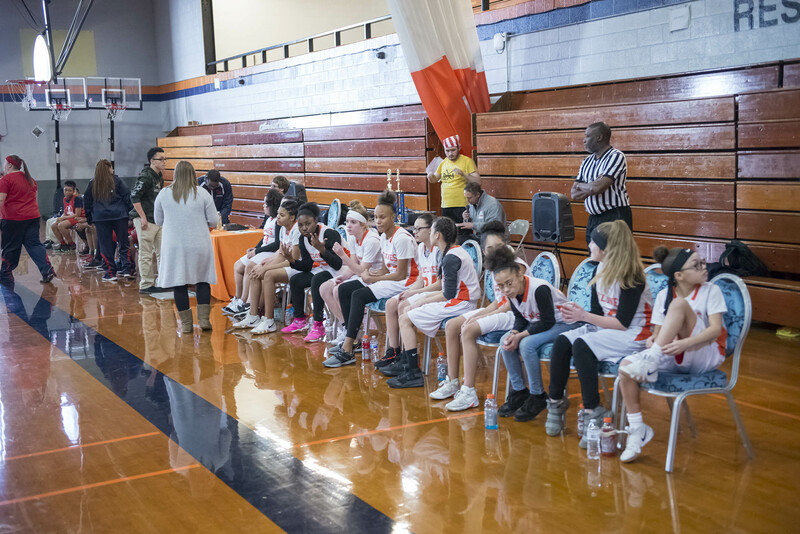 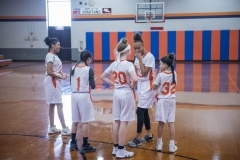 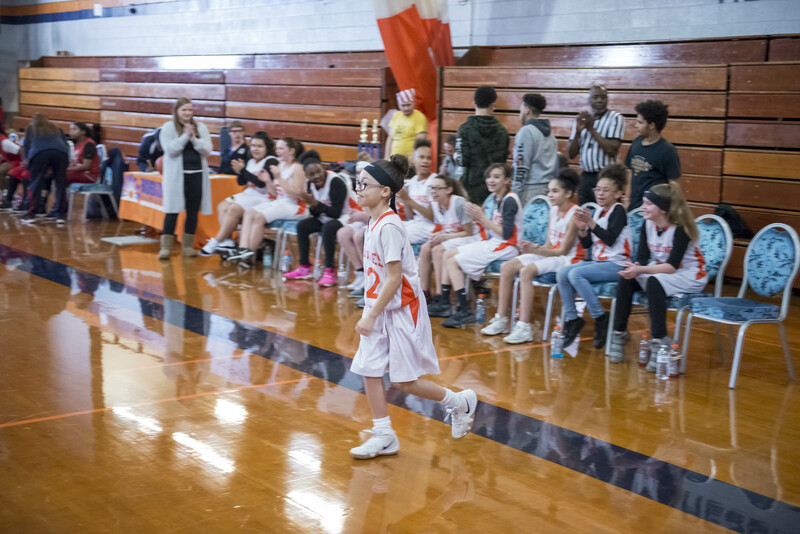 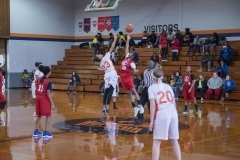 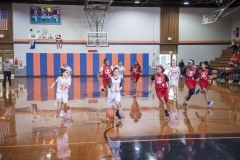 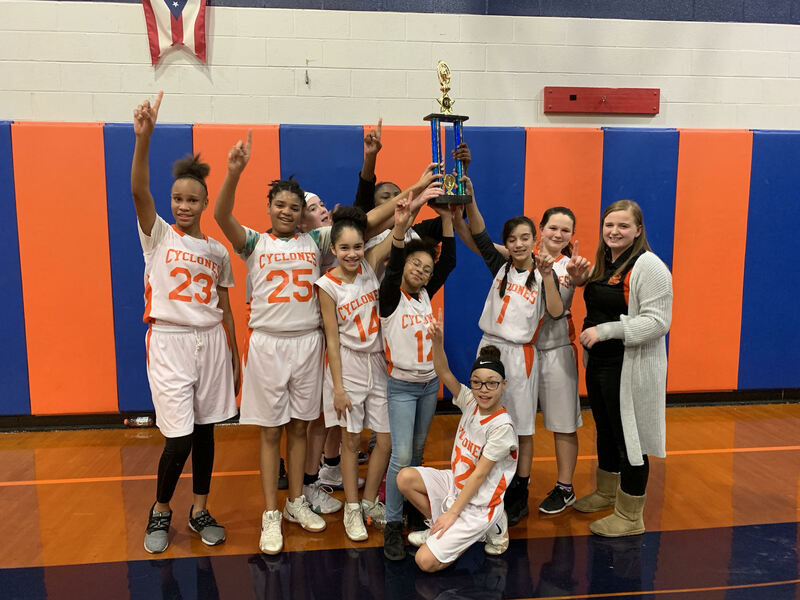 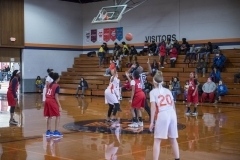 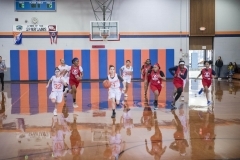 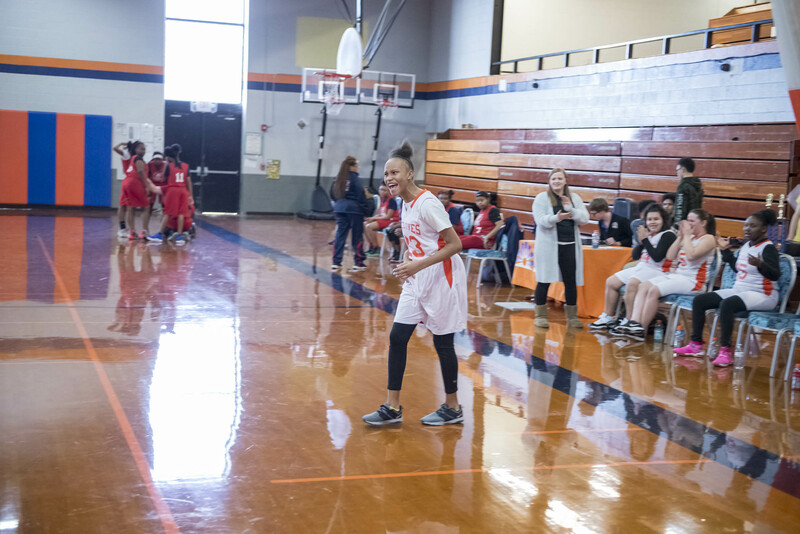 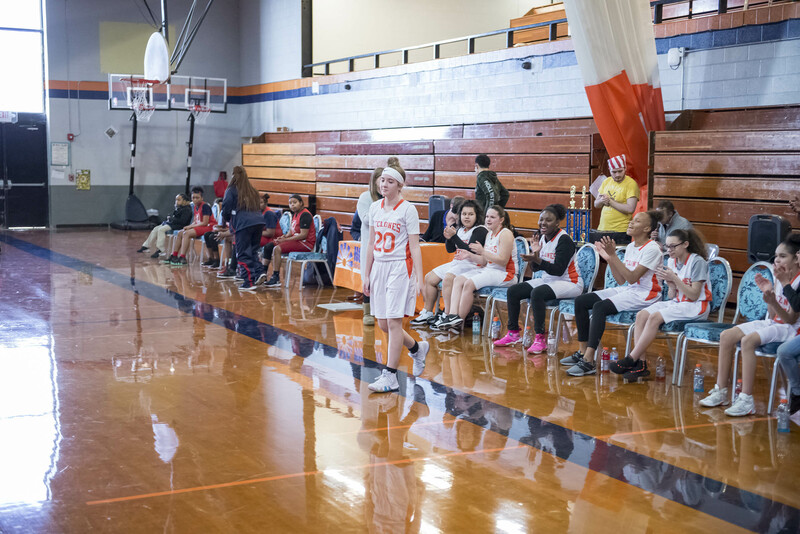 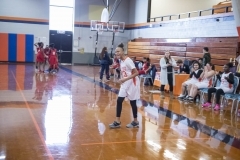 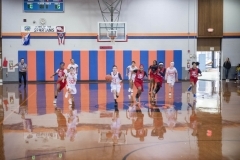 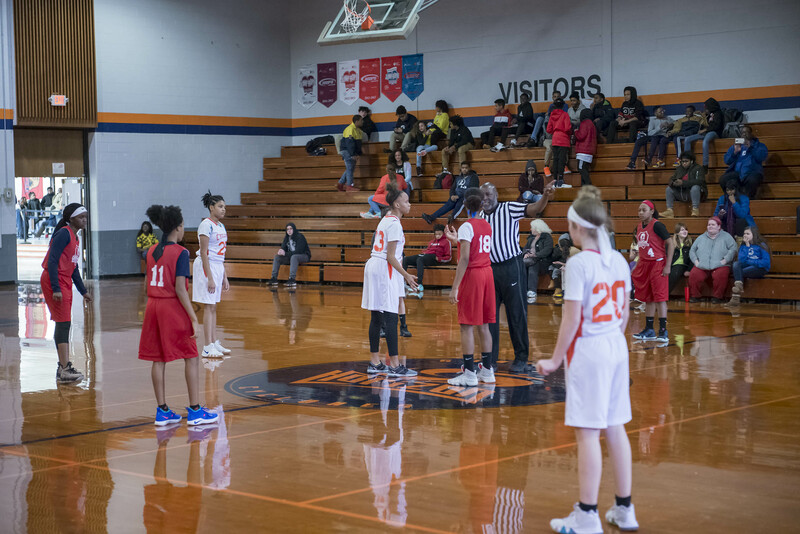 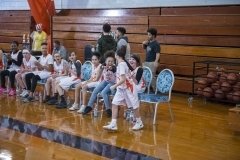 On Friday, January 25th, 2019 the Girls Middle School Basketball team fought hard against our sister school, Noble Academy and won the end of the year tournament in front of their home crowd. 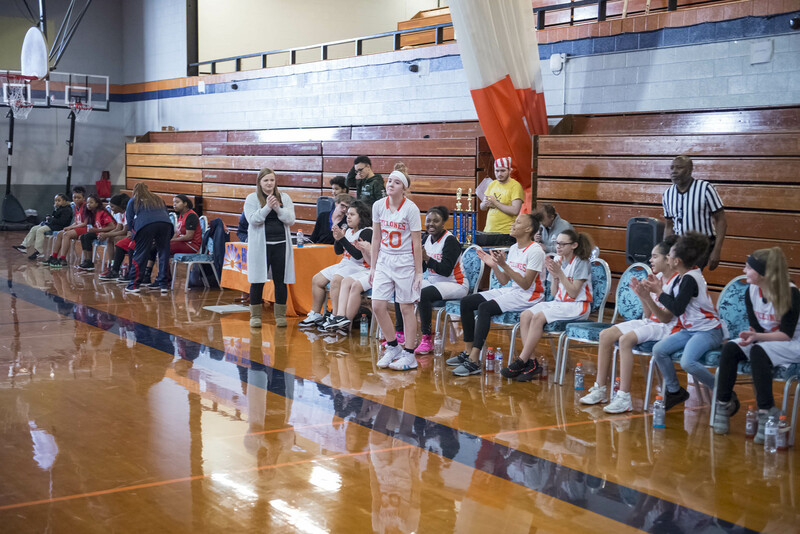 This capped off a wonderful season where each girl worked hard and pushed themselves to new heights. 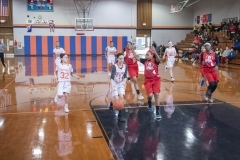 The Lady Cyclones ended the season with 8 wins and just 1 loss. 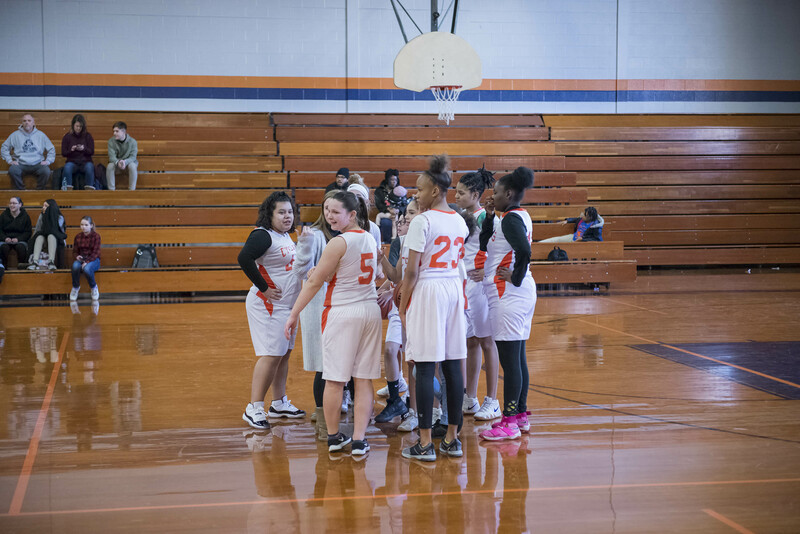 To make it even better, the girls not only won the tournament but were also Conference Champions this season. 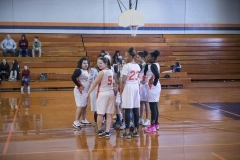 Overall, we are extremely proud of our Lady Cyclones and Coach Dickman for a wonderful year!